“Bible Answer Man’s” Critics Follow-Up: Mormonism More “Thoroughly Biblical” Than Eastern Orthodoxy? 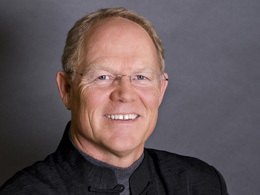 Hank Hanegraaff, the “Bible Answer Man” on many Christian radio stations, has sparked a debate among evangelicals as to what being a “biblical” and “orthodox” Christian really means. I want to add a short editorial comment, following a curious development involving Hank Hanegraaff, “The Bible Answer Man,” and his recent admission into Eastern Orthodoxy, that I blogged about recently. We want to make sure that our listeners know that the programming that we have on Bott Radio Network is thoroughly biblical. Neither I, nor my Eastern Orthodox friends, are surprised by this. But that is not the whole story. To replace “The Bible Answer Man,” Bott Radio plans to accommodate a new lineup, featuring the teachings of other personalities, including David Barton, of WallBuilders. 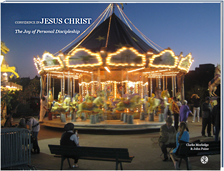 Presumably, Bott Radio believes that David Barton’s teachings are more “thoroughly biblical” than Hank Hanegraaff’s. 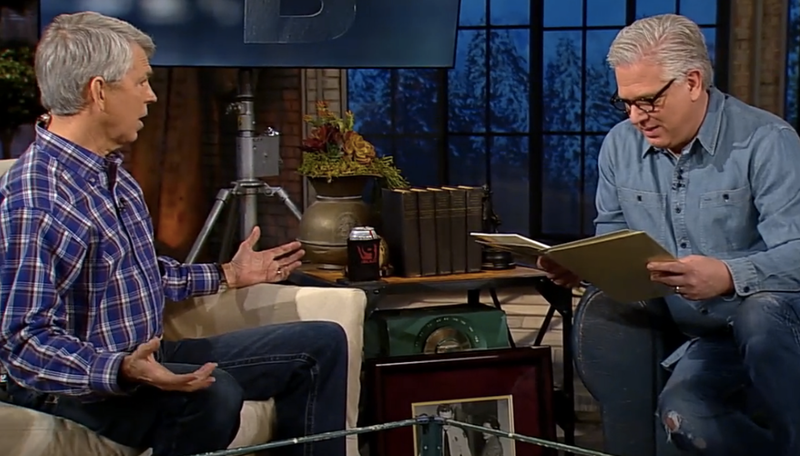 David Barton, a controversial history popularizer, is a frequent guest on a show hosted by TV personality Glenn Beck, a well-known Mormon. Glenn says he’s Mormon. Ok, that’s fine. Based on what you heard, if you heard a Baptist say that or if you heard a Methodist say that…what would you say?….Why is it not a real conversion because of the label he wears?…I don’t care what label Beck wears. I don’t care what Glenn thinks Mormon means. So, is the Bott Radio Network claiming now that Mormonism is more “thoroughly biblical” than Eastern Orthodoxy? It is apparent that the good folks at the Bott Radio Network do not know much about Eastern Orthodoxy, or Mormonism, or perhaps both. Sam Storms, a blogger with The Gospel Coalition, has a good summary of Eastern Orthodoxy belief, geared towards educating Protestants.